Bellator's prized fighter, Hector Lombard, has officially signed with UFC. 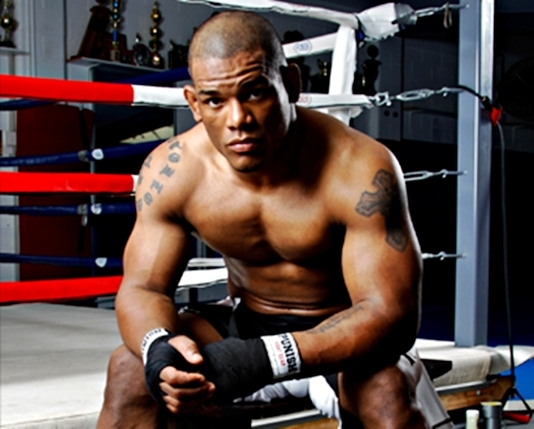 Bellator Middleweight champ Hector Lombard confirms signing up with UFC, through his twitter account, @HectorLombard. Bellator was not able to match the offer that UFC has offered Lombard. Lombard has indeed snagged a lucrative deal with UFC, that includes pay-per-view bonuses. Bellator CEO Bjorn Rebney said that since Lombard has vacated his title, Alexander Shlemenko will fight the winner of the current season-six middleweight tournament for the belt. Lombard almost made a UFC debut back in 2007 for UFC 78, however it didn’t push through due to his visa problems. UFC has yet to formally announce his signing, so it is unclear when his debut fight is scheduled.